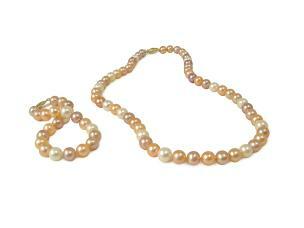 Unlike the saltwater culture pearls that are derived from oysters, freshwater pearls are created from using mussels. 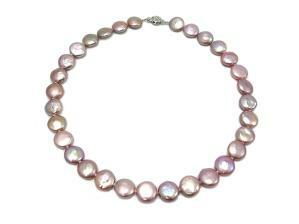 Innovation and years of perfecting the art of cultivating freshwater pearls have now come to fruit. 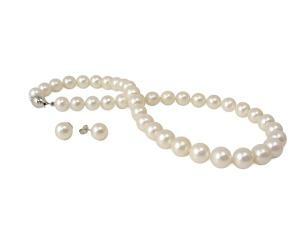 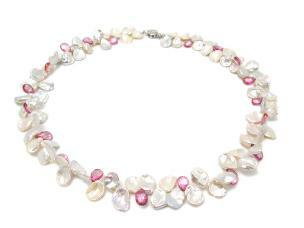 Freshwater pearls are now one of the most exciting and playful areas in the industry. 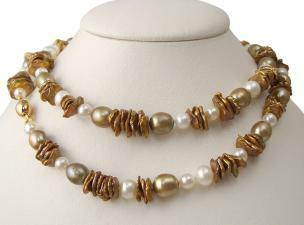 The beautiful colors and shapes allow designers to be whimsical and playful with their designs and yet maintain the elegance of a pearl. 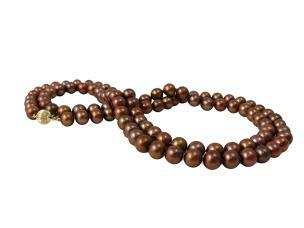 While there are many enhanced color pearls on the market today, all of our freshwater pearl products at Hikari are natural colored pearls and are of the finest quality.